Are you a parent looking for a new extracurricular activity for your kid(s)? Are you a teacher looking for a really cool extra credit assignment that will teach your students a truly meaningful lesson they’ll never forget? Consider getting the kids interested in starting a rubbish removal blog to engage them in one of the biggest problems our society faces and will likely get worse in their lifetime. For the rubbish removal blog to be most successful, it is important to narrow the scope of what they are doing. You want the scope of the project to be meaningful, but at the same time, you want the project to be manageable so they can do a good job with it and have a sense of accomplishment. To narrow the scope of the rubbish removal blog, talk with the kids about their interests. What aspect of the rubbish removal problem do they seem most motivated to help with? From there, you can have them pick a particular problem concerning rubbish removal, such as illegal fly tipping, littering, or overflowing rubbish removal bins. You can also have them pick a specific area in which to conduct their project. Examples include a nearby park, a specific area along a road, a school yard, the neighborhood alleyway, an area within a one block of your home, or a specific natural place such as a beach. 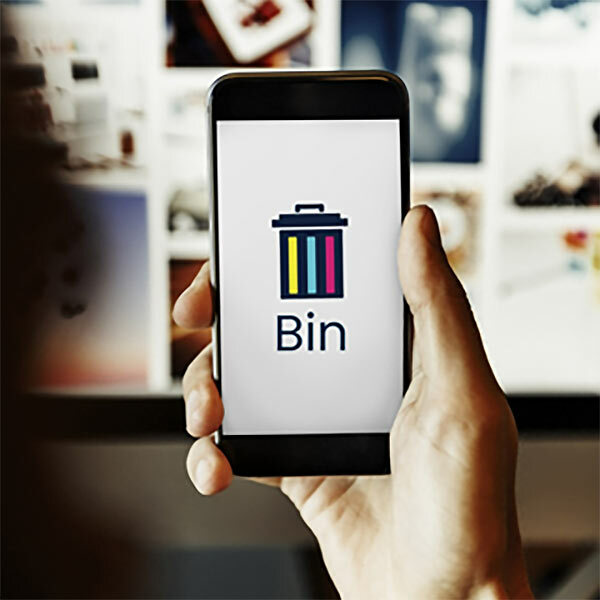 Depending on the your kid’s schedule, and the type of kid they are, you can either help them select a rigid time schedule to do their rubbish removal monitoring or you can make it more flexible such as “at least twice a week.” Documenting illegal rubbish removal activities has never been easier. All you need is a cheap digital camera or a smartphone with a camera and some time. Who’s the best at using these little electronic gagets? Kids of course! It seems they’re born these days having absorbed how to work personal electronics from the womb! It’s also easy to post these illegal rubbish removal pictures to a blog for all the world to see! You can literally set up a free blog at SimpleSite, WiX, BlogSpot, or the free version of WordPress in a matter of minutes. If you want to get a bit more fancy, your kid can register their own domain name (with your blessing of course) for about seven to ten British pounds and then use a free WordPress theme and customize it to their liking. Some domain name registrars will even give you some free hosting. If your kid’s blog starts picking up a tremendous amount of traffic, more than your free hosting can accommodate, you can get them some cheap hosting at a place like HostGator or Bluehost. As your kid takes the pictures of illegal rubbish removal, loads them to the computer, and places them on the blog, they’ll be learning valuable technical skills that will serve them well later in life. Now the best part is yet to come… actually blogging about what they observe and giving it context. As time goes on, and the kids get more experienced with blogging, they will start asking their own questions and following their own interests. Blogs have a way of taking on a life of their own! Don’t be surprised if your kid suddenly sees something truly controversial, documents it, writes about it, and then gets asked for an interview by local media. They may even catch a fly tipper or a litter bug in the act and document it! As the rubbish removal blog takes off, suggest to your kid that they post a link to their blog on the Clearabee Facebook page and invite everyone to take a look. Clearabee is very supportive of kids who take such initiative and are trying to help out with the rubbish removal problem we face. Gravity Magazine is a pop culture & lifestyle blog based in the UK. We are looking for guest authors- Apply here. Website built & managed by Mountain Publishing.